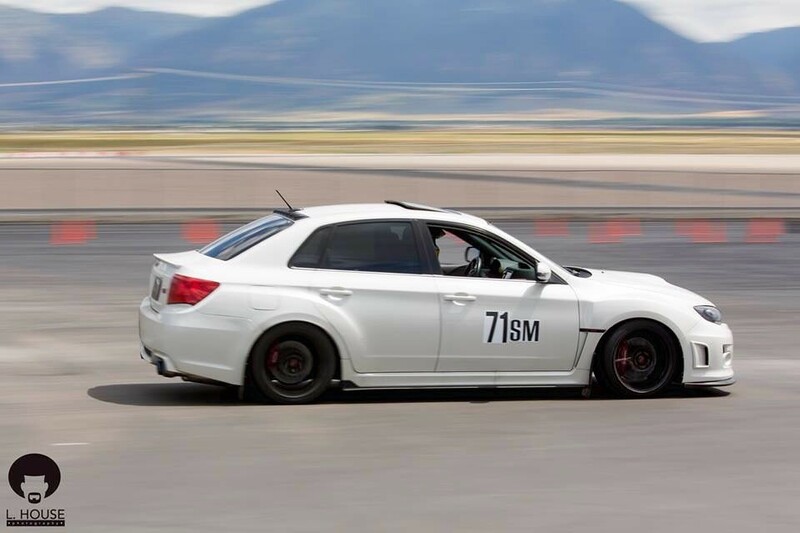 Background: I stalked the forums for about a year before I decided that I really wanted an STI. 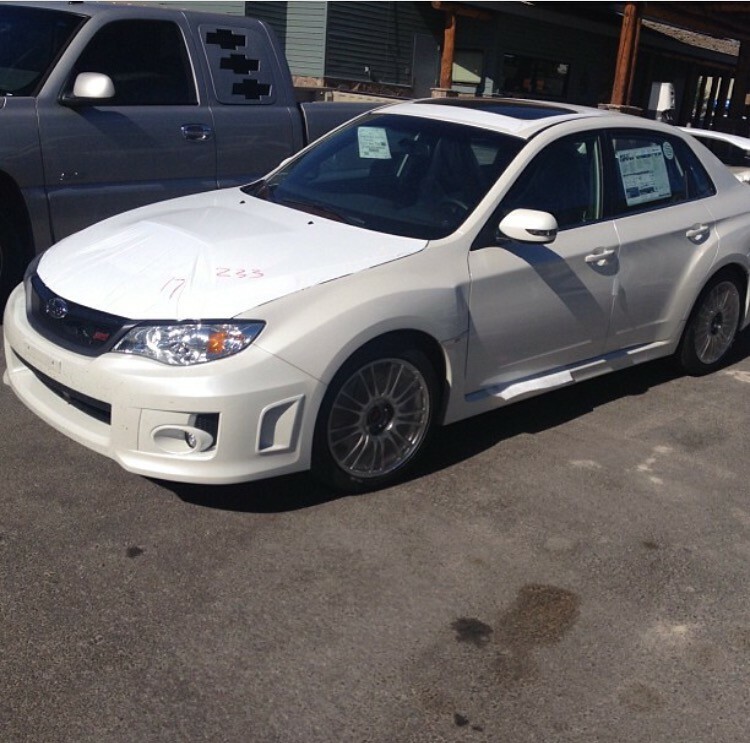 I put my order in for an STI limited SWP, sun roof, and nav in around February, and picked it up June 6, 2013. It was a horrible, horrible wait. But it happened! Finally, the time has come for me to create a build thread since I have more than a few modifications. So I have come to the point to build my motor. 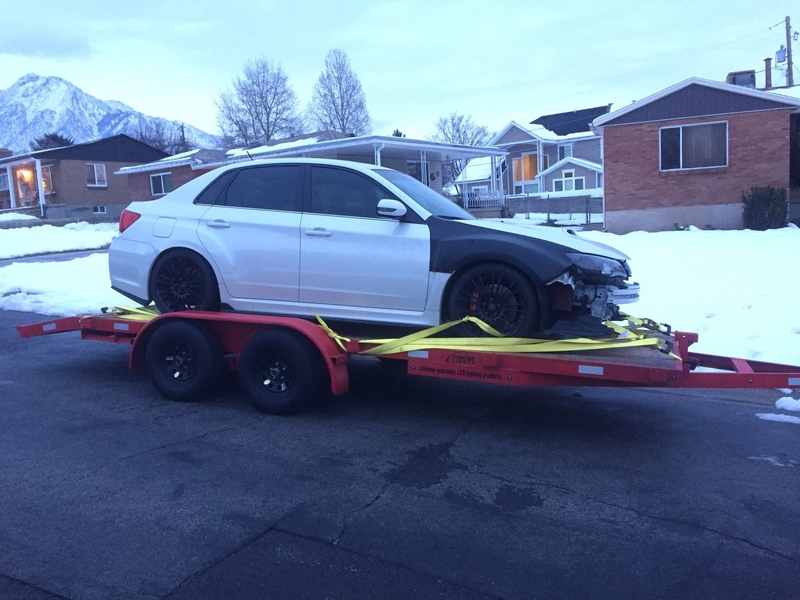 I went through one engine at 22k miles while completely stock. Ring land failure. Fortunately warranty covered it. But now, at 52k miles, I have two spun bearings(3 and 4). Car has been down since June 2016, but I'm currently in the works of getting everything together. The list below will be organized like most peoples threads. Current, ordered, future purchases, etc, you get the point. Last edited by tylerandreas; 04-29-18 at 05:59 PM. 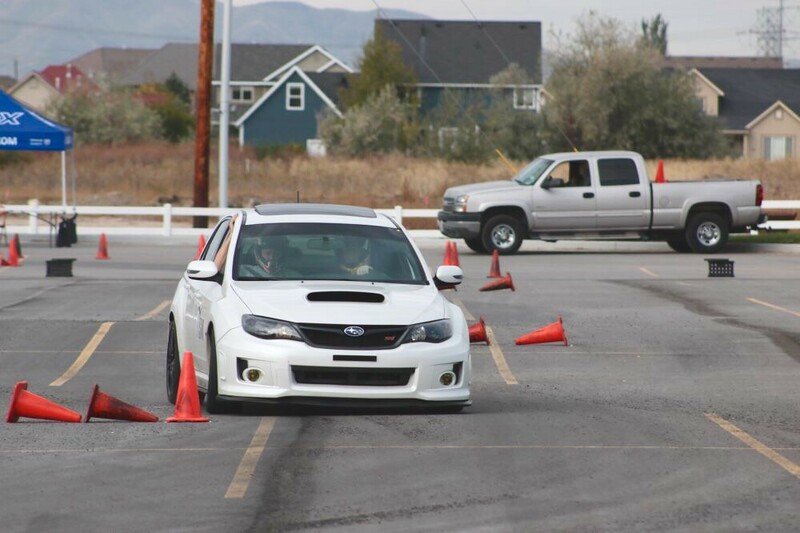 Re: IAG, Flex fuel, racekor. Celebrity Shot- RallySport Direct wanted some photos of my car. 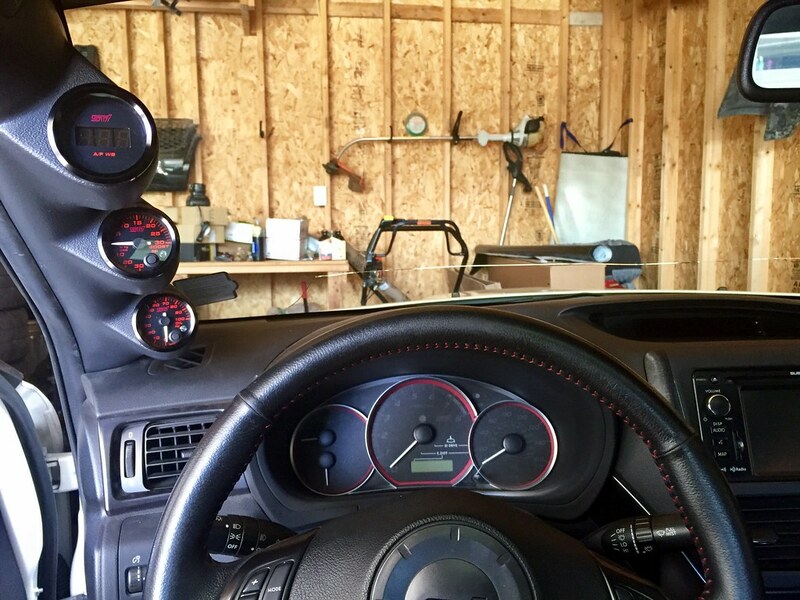 My custom made gauges from Speedhut. They're perfect. 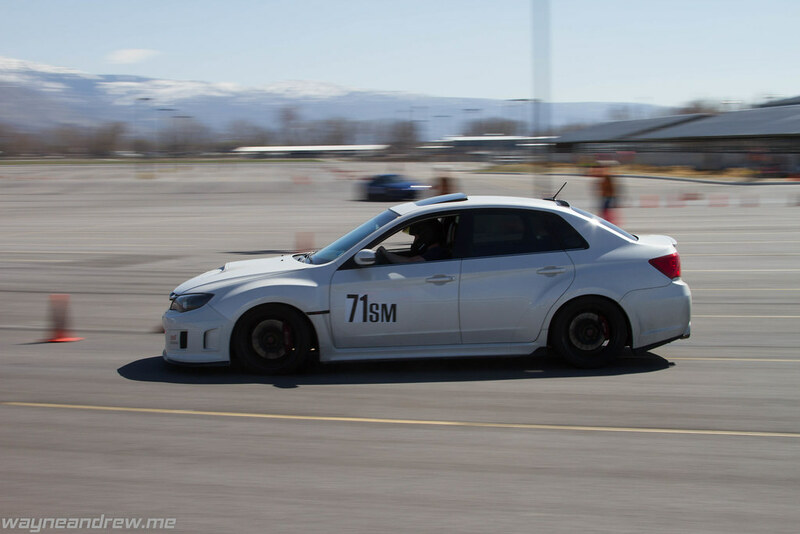 Re: tylerandreas: IAG, Flex Fuel, Racekor. 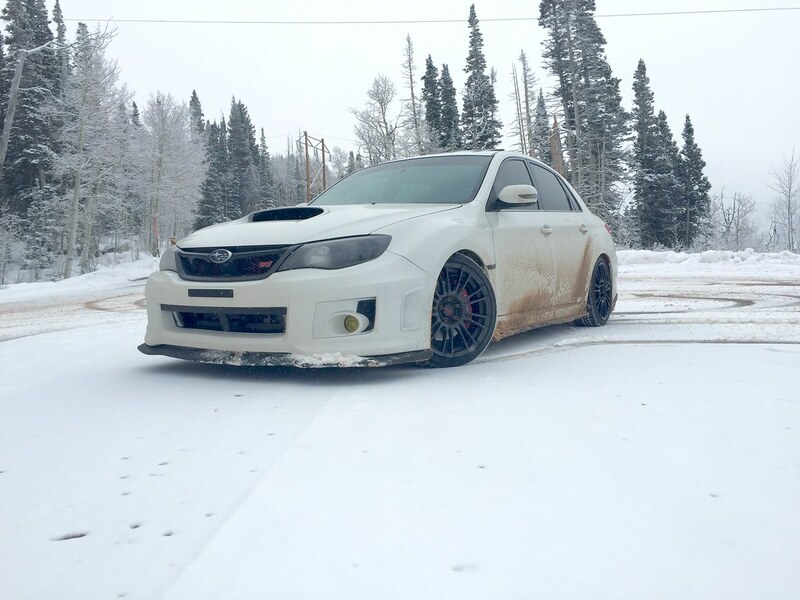 There is something about the simple, limited wheels / wingless look that I love about your car.. Possibly making me think about going wingless on mine. 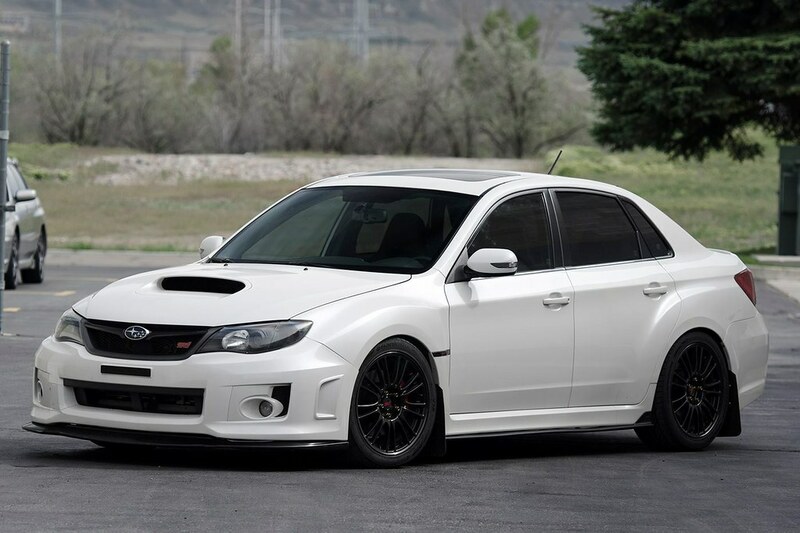 Great looking subie! Definitely will follow your build. 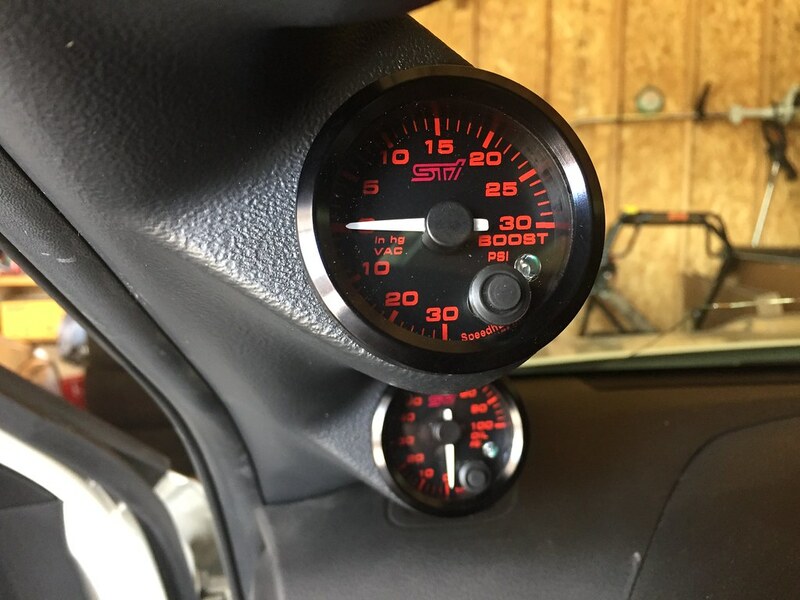 Check out Speedhut.com, you can customize anything you want. Luckily enough I have friends that work there so I get some parts for a bit cheaper than the Average Joe. Thanks man. Any shots of the engine bay? 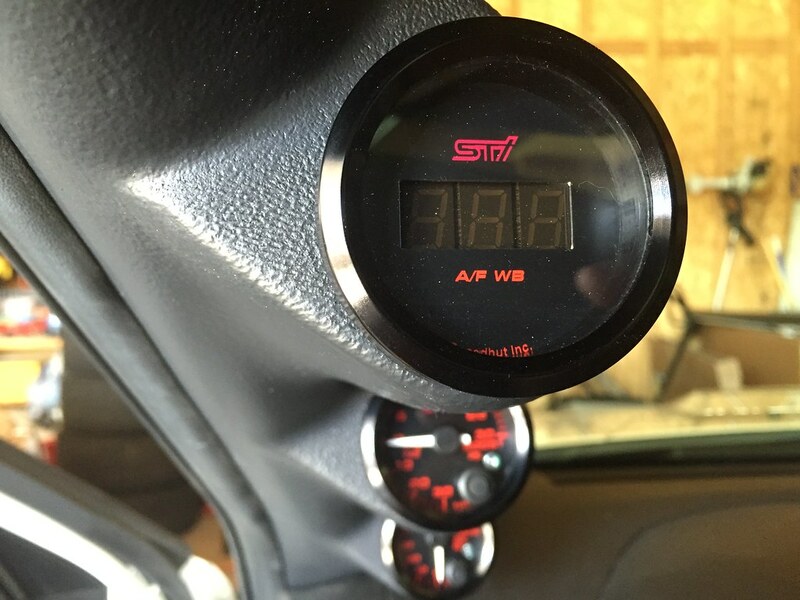 No, it's pretty much stock with the exception of a wrinkle red AEM intake. Motor is getting pulled this weekend and the new IAG stage 2 is getting put in when I get the heads back from the machine shop. Should get the stuff in red above anytime this week. I may just have to go that route as well with that lip. 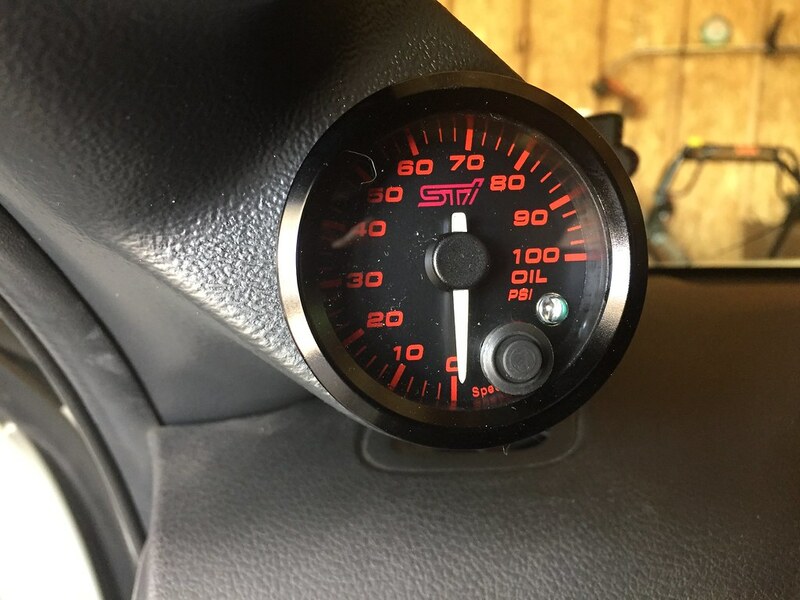 And +1 as well to those speedhut gauges, they are awesome looking. I've been trying to find a good alternative to having to dish out the cash for DEFI's and might go that route too. 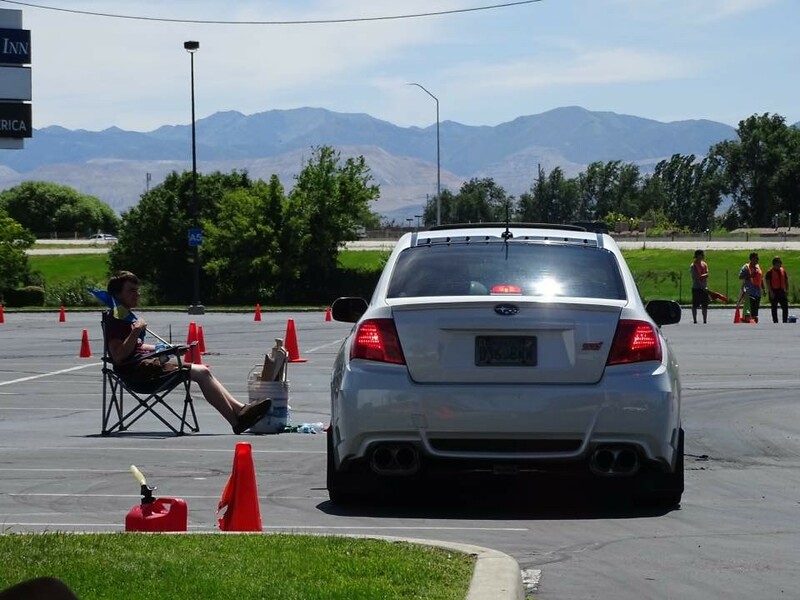 Are you planning to go with a bigger or rotated turbo setup when you have your engine in? I'm dropping mine off this week to get my stage 2 built block in and am torn between stock location or just saving up and going rotated.